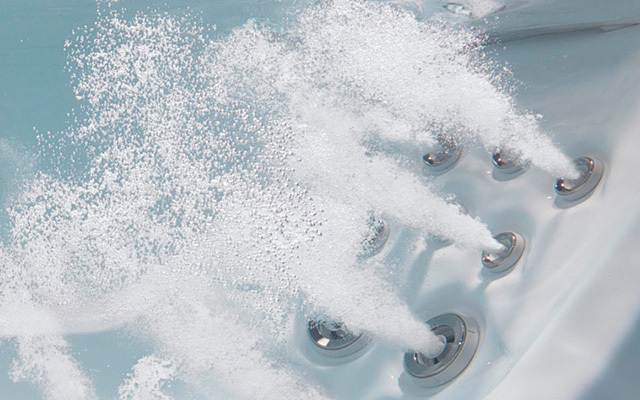 You will find everything you need at your local Lifestyles showroom to keep your hot tub, pool andpatio furniture running and looking like new. For your convenience you can also purchase our full line of water care and accessories on-line at our E-Store. Bring in a sample of your pool or hot tub water. We will be happy to test it and recommend what steps you need to take, to keep your water clean and crystal clear.